Most of us start to crave the warm glow of the sun at this time of year; recreate that glow at home with our range of candle holders! We have a large variety available from our showrooms. Here are some of the new editions to our collection. 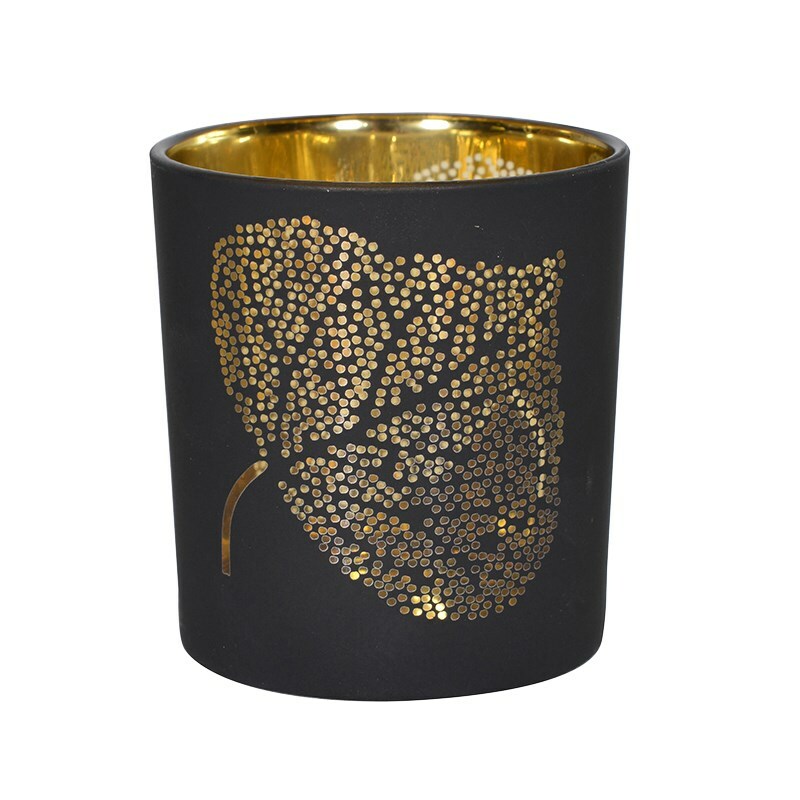 We love the shimmering gold tones and the bright leaf designs.